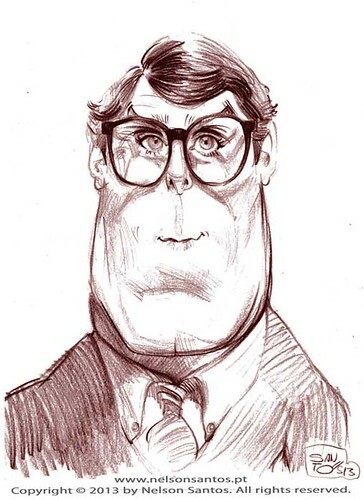 Christopher_Reeve_Clark_Kent, a photo by caricaturas on Flickr. Christopher Reeve as Clark Klent. Today was his birthday. Best Superman ever imo. Pencil sketch on A4 size paper. 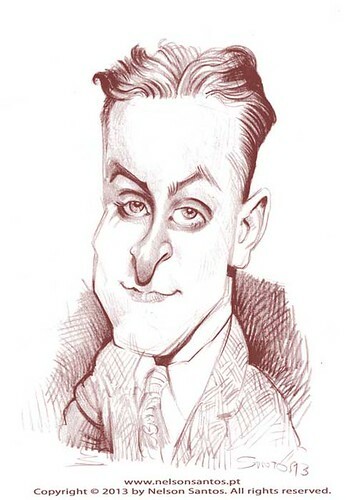 F_Scott_Fitzgerald, a photo by caricaturas on Flickr. Happy Birthday to the Great Gatsby Francis Scott Key Fitzgerald. Pencil sketch caricature portrait on A4 size paper.